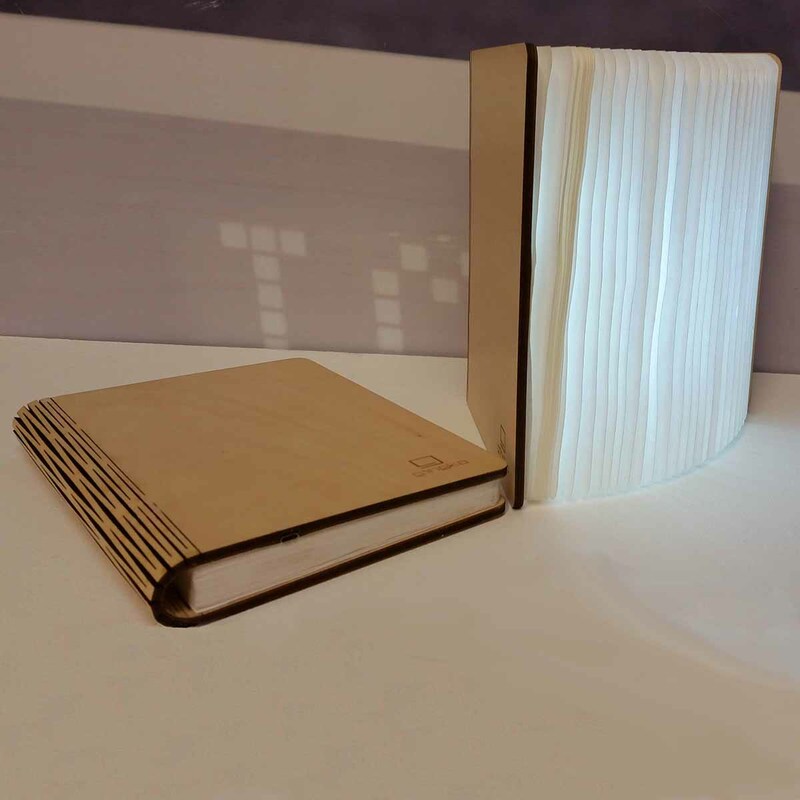 Smart Book Lamp - All you need for your home and garden. 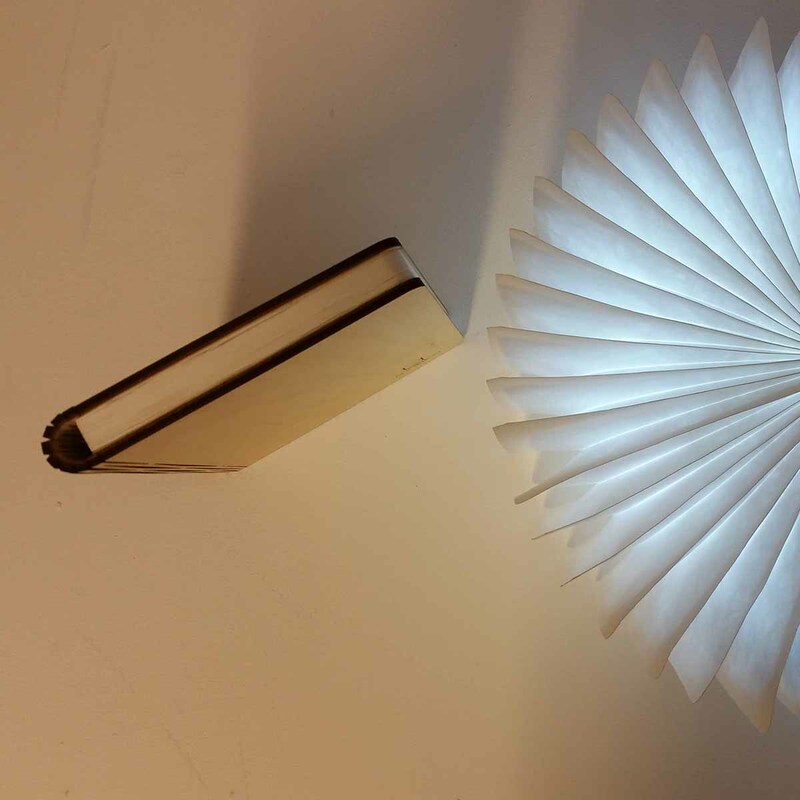 When closed, Book Lamp masquerades as a hardcover tome, however, once opened, it transforms into a sculptural light. 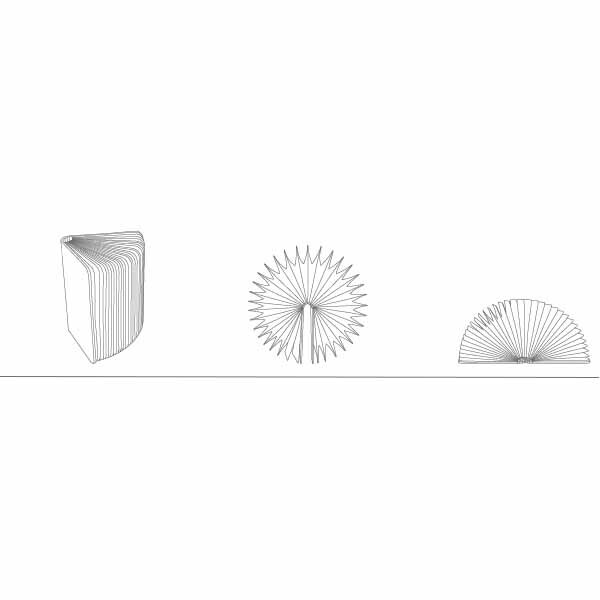 The dynamic, multifunctional lamp can be opens to 360 degrees. 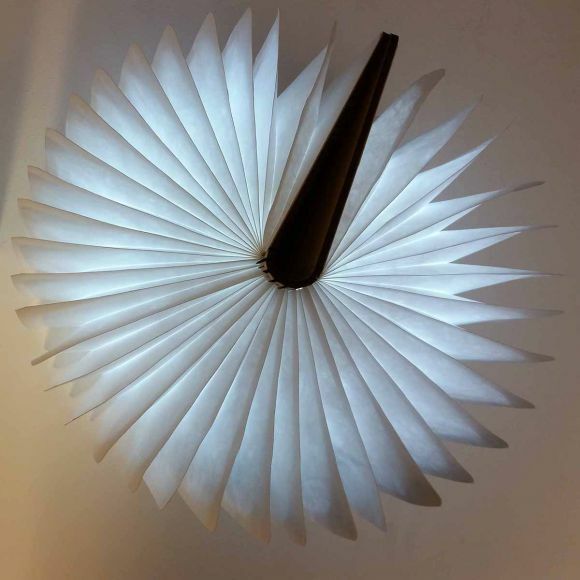 Inside the laser-cut wood cover hides a series of light pages containing high-performing white LEDs, creating an unusual and stylish addition to your home. A micro-USB charger is included. Product Size: 170 mm x 215 mm x 25 mm.